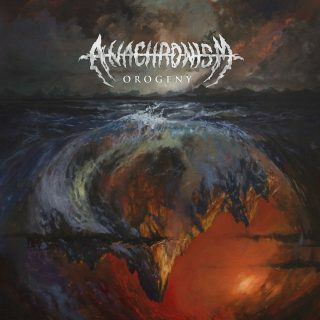 Anachronism : Orogeny album download | Has it Leaked? The time has finally come for an all new Anachronism album! For the uninitiated, this is a cutting edge Experimental / Technical Death Metal band that all metalheads on the extreme end of the spectrum should be giving a go! Their music is simply mind bending. They’re prepared to prove their talents to the world once again with the release of an all new album “Orogeny”.